Conservatory Prices 2018 | How Much Does a Conservatory Cost? Conservatory Prices 2018 | How Much Do Conservatories Cost? The price of a new conservatory can vary quite dramatically and will be dependent on the type of conservatory you choose. Its size, materials and style will all affect the overall cost. A larger structure is going to cost more than a smaller one, but you will also have to consider the conservatory style, flooring, heating, ventilation and other internal fixtures such as lighting. You will want to shop around and get at least three quotes from local companies. If possible, use a supplier who has been fully recommended from either a friend, family member or reputable website such as Checkatrade. At Conservatory Online Prices we have our very own trusted network of companies. Each company we put you in touch with comes fully recommended. Click here for free no obligation quotes. 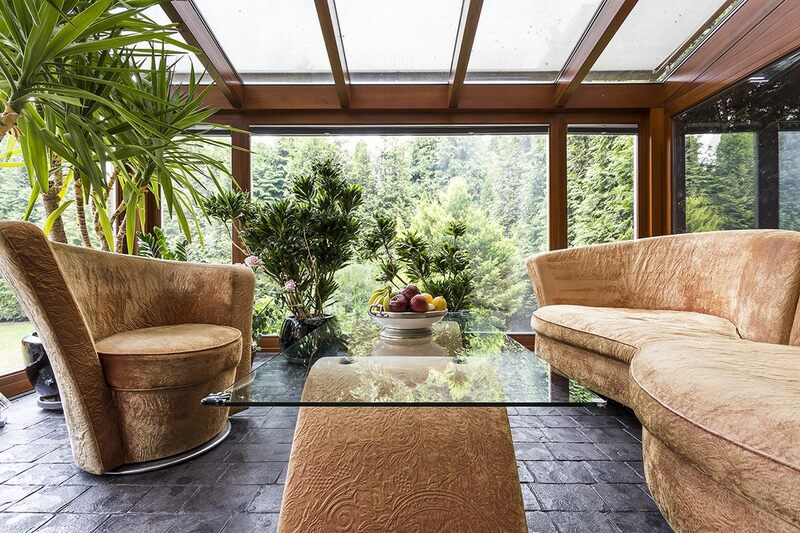 What is The Average Price of a Conservatory? The starting price of a conservatory us usually around £5000. If you are willing to self-build and can supply your own materials the cost will be lower. This is particularly true if you are looking to build a simple structure such as the lean-to. A larger project with a more complicated structure will be more expensive. For example, an orangery conservatory will be built at a much greater expense then a standard conservatory. When it comes to finding the right company for you, bear in mind that it may well be a good idea to get more than one quote. Ask around, collect a few quotes and compare conservatory prices and costs. It will be impossible to know whether you are getting the best price without something to compare it to! Upfront conservatory costs are not the only prices you need to consider. The fitting of your conservatory interior will be an extra cost. Light fixings, electrical units or underfloor heating can affect the overall price. Décor, furnishing – blinds or curtains? All this will need to be considered and factored into costs. Have you thought about materials? UPVC, timber and aluminium vary in price and you will want to make sure you pick the best material for you. Need something low maintenance? You might want to re-consider a timber choice. UPVC is extremely easy to clean and highly weather-resistant. It requires much less work and attention than wood. You want your conservatory to be liveable all year round so you want to ensure it is properly sealed against the elements. Access – is your building site easily accessible? You will also have to consider the ground you are working on. If you have good ground then you may get away with a less substantial base or foundation. If the ground is bad, then foundations will cost more. What is a lean-to conservatory? A lean-to conservatory is rectangular in structure and has a flat angled roof which slopes downward. This what gives it the appearance of ‘leaning’ against a house. This style of conservatory is ideal for smaller homes, particularly those which are restricted by height. The low-pitched roof can accommodate for awkward spaces, making it the perfect design for bungalows or terraced houses. What is a Victorian conservatory? The Victorian conservatory has a multi-faceted design and a deeply pitched roof. This traditional style conservatory looks great on period properties and comes in many variations. What is an Edwardian conservatory? 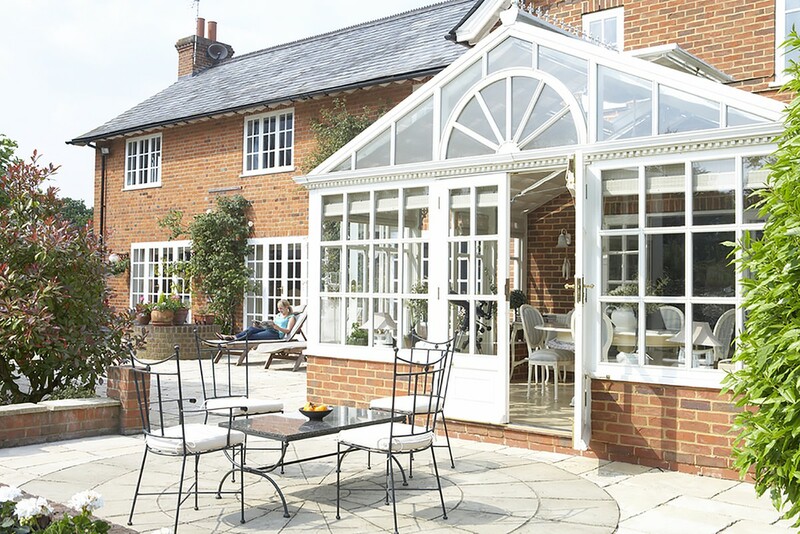 The Edwardian conservatory combines clean symmetrical shapes with delicate finishing touches. This much loved traditional style conservatory is ideal for those looking for a simple and understated design. 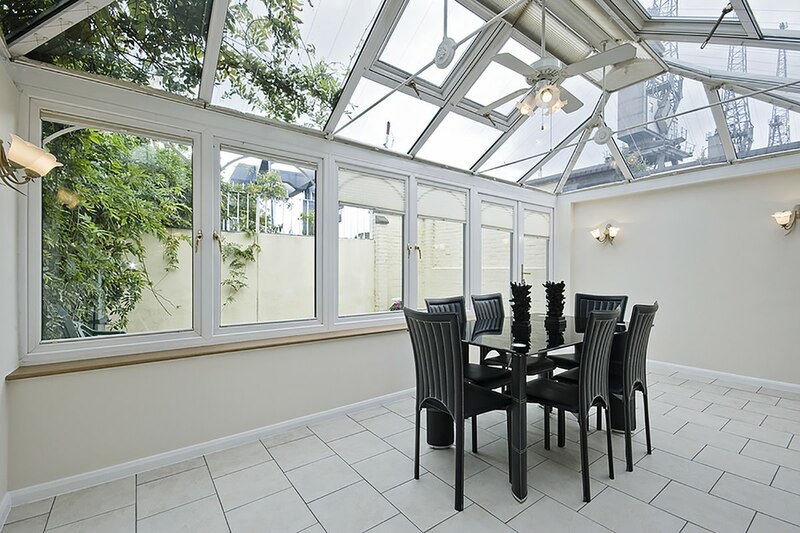 This flat-walled conservatory offers a generous amount of floor space – perfect for the inclusion of furnishings. What is a gable conservatory? The gable conservatory has a vertical roof design and boasts an impressive structure. Influenced by the Georgian style, the gable conservatory will add a touch of class to any property. Conservatories are seen as a permitted development and do not generally require planning permission. There are however, limitations when it comes to height and size. 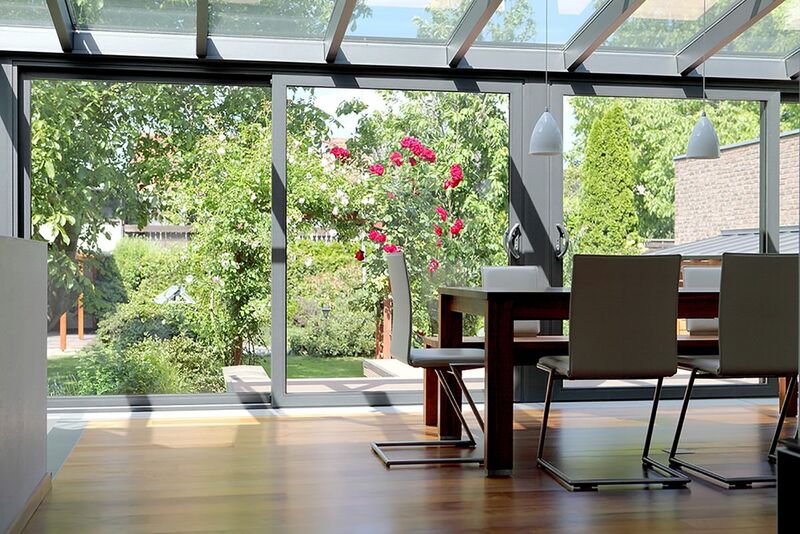 The conservatory is no more than half the size of your existing property and is no wider than original width. Has no fronting highway with verandas, balconies or raised platforms. The roof is not higher than your existing property and if within two metres of a boundary, the eaves must be no higher than three metres. We always recommend that you either talk to your installer or visit the Government’s Planning Portal to find out more about current regulations. Get an instant online cost for your new conservatory by using our pricing system. Simply choose your style, enter your measurements and get an instant online guide price. We can then put you in touch with up to 3 local conservatory installers who will offer you their very best price. 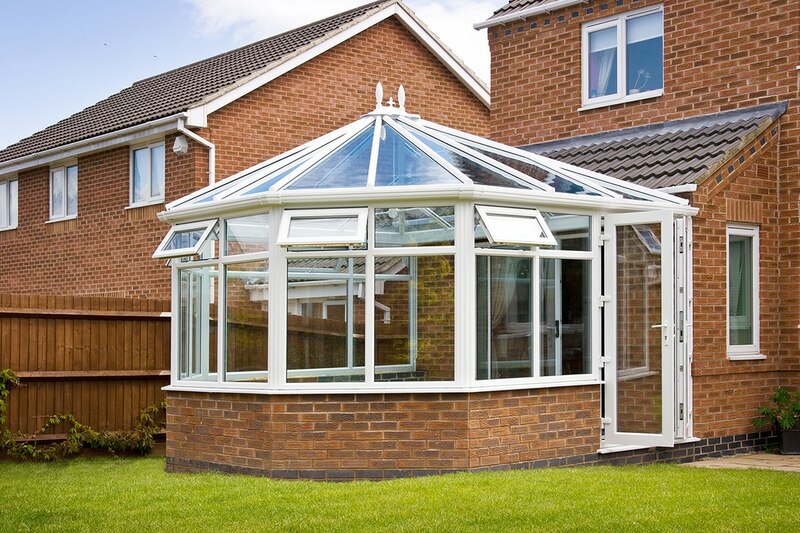 Over the years, we have helped thousands of homeowners get the very best deal for their conservatory project. Start your free online quote today and see how much you could save.